Vacuum and pressure thermoforming offers the ability to make a wide variety of parts from sheet, film and foam thermoplastics. 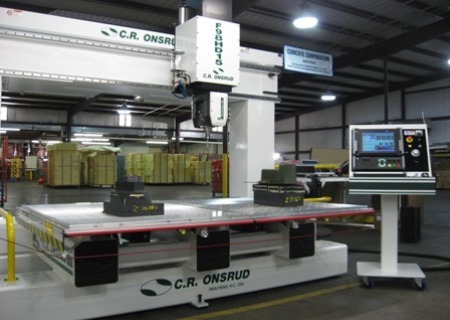 Our range of forming equipment and trimming capabilities, matched with an ISO 9001 and AS9100 registered quality program provides an excellent choice for customers looking for custom formed plastic solutions. 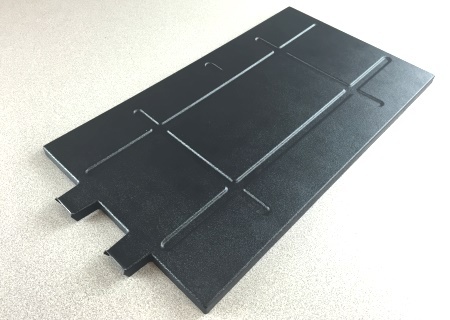 Insul-Fab specializes in the material selection and design support of thermoforming components with regards to temperature resistance, strength, flammability, cosmetics, durability, and cost. 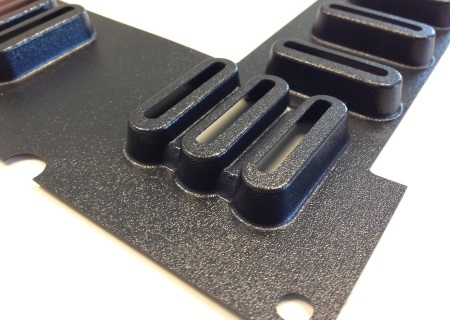 Most thermoforming molds and trim fixtures are produced in-house for fast turnaround and reduced expense. 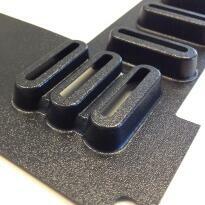 Formed plastic parts with low to moderate tooling costs compared with other technologies. 30 years of expertise in thermoforming and trimming custom applications. Thermoformed plastic sheet, film, foam, and non-woven fiber made from ABS, PVC, PETG, styrene, polyester, polycarbonate, Kydex (acrylic/PVC), and polyethylene can be thermoformed.